Blink was privileged to be brought in from the beginning as Libby Whaley realised her dream of opening an eco-sanctuary hair salon. We advised on everything from company name and logo design to key messaging and brand story, and activated these with a campaign including social media, website, collateral and media. 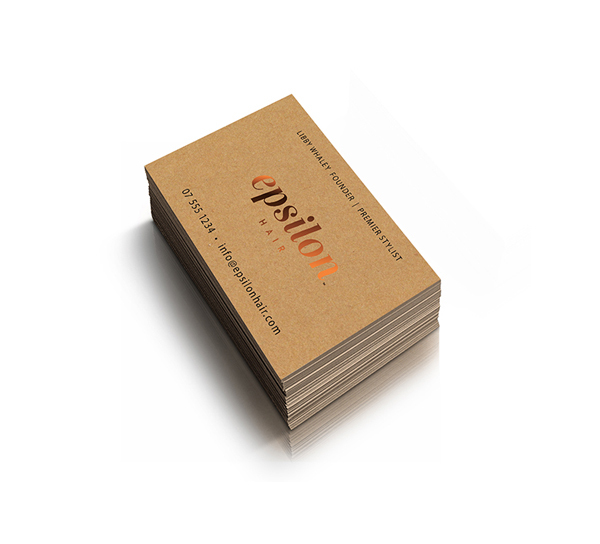 Just a month after opening, Epsilon Hair is firmly ensconced in Tauranga as the go-to place for beautiful hair with a focus on wellbeing. The brand’s ethos underpins everything Epsilon does, and this story is wide-reaching.